This book is a collection of ultrasonic project for Microcontroller and Microprocessor subject did by third year students in Faculty of Electric and Electronic Engineering, (UTHM). 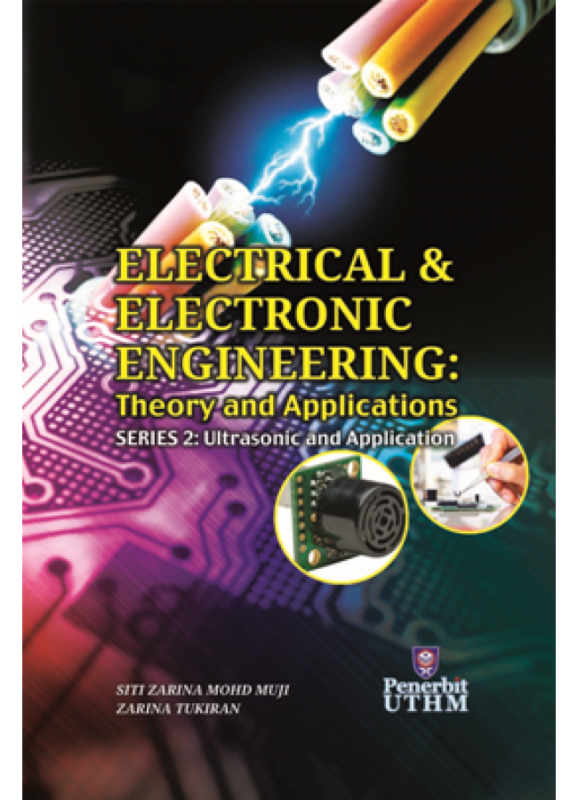 This book chapter is very useful for the reader to understand the ultrasonic operation and how to program the sensor using PIC microcontroller. It is hope that this book can help the reader to build the application based ultrasonic sensor that can be used for their daily live. This books chapter contain the example of projects that was done by the students using ultrasonic sensor. All the program was clearly discuss in this book, therefore reader will understand how to program deeply. All the third year students have showing their effort to write this book after they success develop their project based ultrasonic sensor.